Start taking classes at Sanctuary Acupuncture & Holistic Health and other studios! Sanctuary Acupuncture & Holistic Health is a premier ClassPass Wellness venue. See their class descriptions for more information on the services they provide. Gratuity is not included in the cost of your reservation. Please remember to tip based on the full amount of the service reserved. Sanctuary Acupuncture + Holistic Health is a wellness center in Downtown Manhattan. They offer acupuncture, herbal medicine, reiki, cupping, and tui na therapies to treat the whole health of our patients and community! There is a 24 hour cancellation policy, and no-show appointments will be charged for the entirety of the appointment. Please arrive at least 15 minutes in advance of your appointment in order to get settled into the space and complete any necessary paperwork at the front desk. Please also note that you are reserving a specific appointment slot with an assigned practitioner at Sanctuary Acupuncture & Holistic Health, so if you need to cancel your reservation, please do so as early in advance as possible! 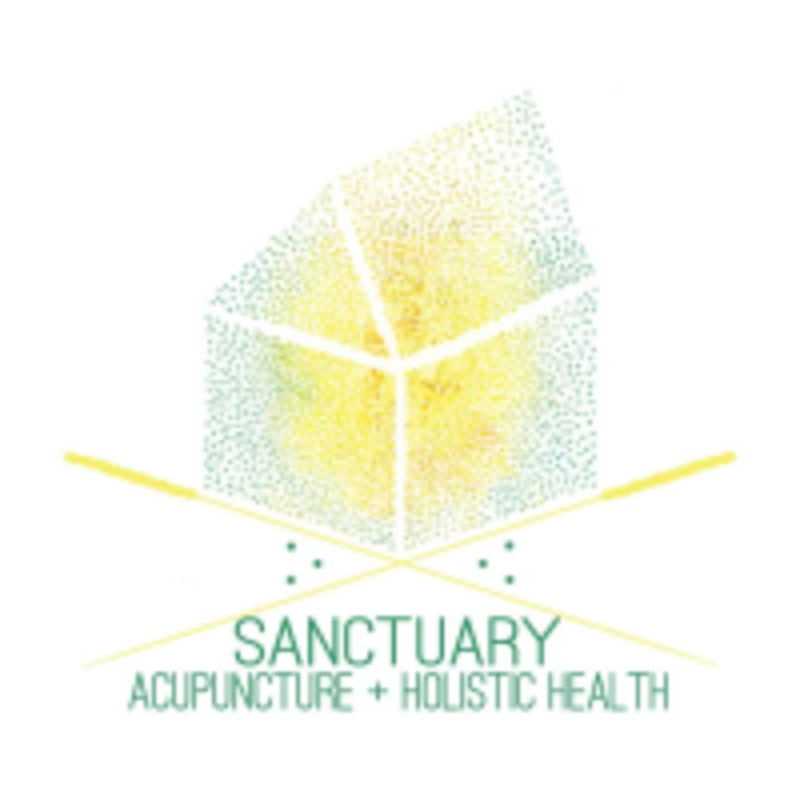 Sanctuary Acupuncture & Holistic Health is located at 80 Bowery Street in New York, NY. Sarah is a great acupuncturist! I definitely recommend going to see her. Super relaxing. Felt a lot like a silent meditation in some ways. Will deff be back! Sarah was absolutely incredible. She totally understood my objectives and provided a great treatment! The super warm atmosphere and exceptional people make the Sanctuary just that! Thanks Sarah! I thought my session with Sarah was excellent. She is smart and knowledgeable and also a really sweet person. I would absolutely see her again for acupuncture. Kristin is awesome! She’s smart and caring and I had a great acupuncture session with her. Heather was lovely, but this is not what I’d call a real facial. Not by a long shot. For one, I was asked to cleanse my own skin with a small cotton ball and Garnier brand miceller wafer. My face did not feel at all clean. Heather then ran some toner around my face, followed by Argan oil and proceeded with the cupping (which felt almost like nothing — was definitely expecting more suction) and gua sha. It just could’ve been so much better — a proper skin cleansing to remove makeup doesn’t feel like that much effort or asking too much for a one hour facial. Also, all of the brands of products I saw sitting out for use could’ve been bought at a drugstore. Just not worth the credits and gratuity. Sarah was gentle, knowledgeable and friendly! I loved my session with her. Will definitely refer her and I will be back soon!